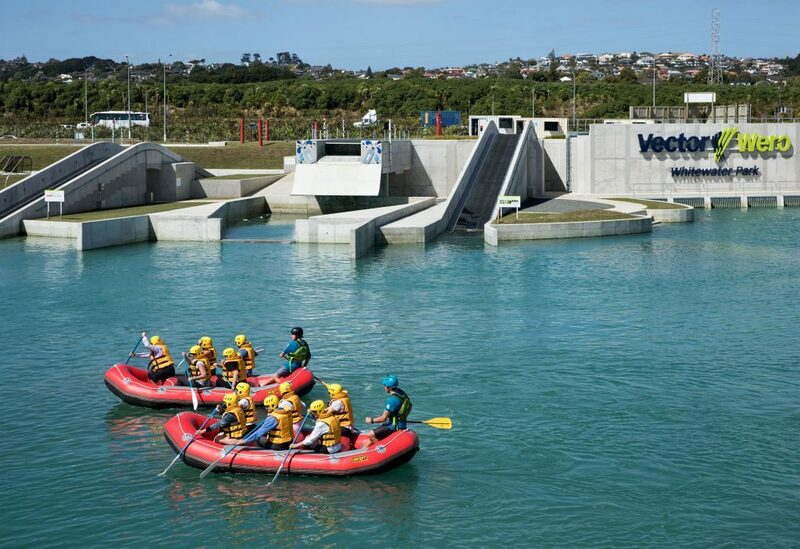 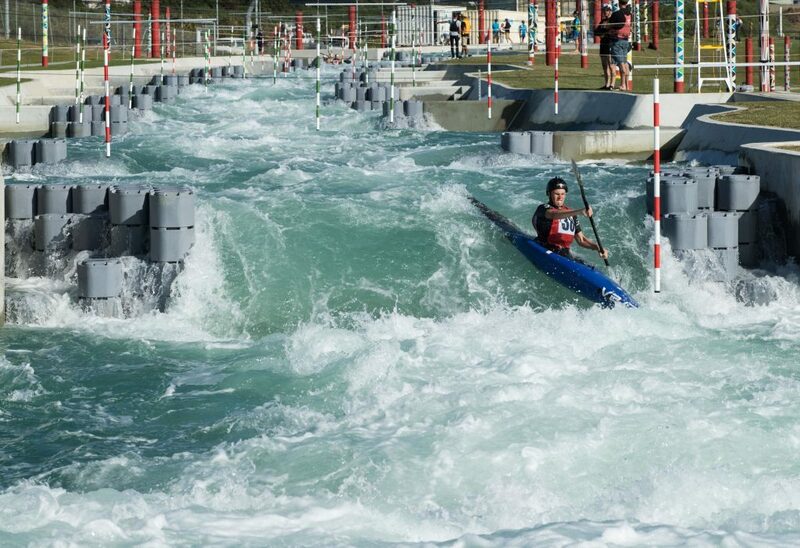 RCP provided comprehensive project management and Engineer to the Contract services on the Vector Wero Whitewater Park, which New Zealand’s first man-made river and water course. 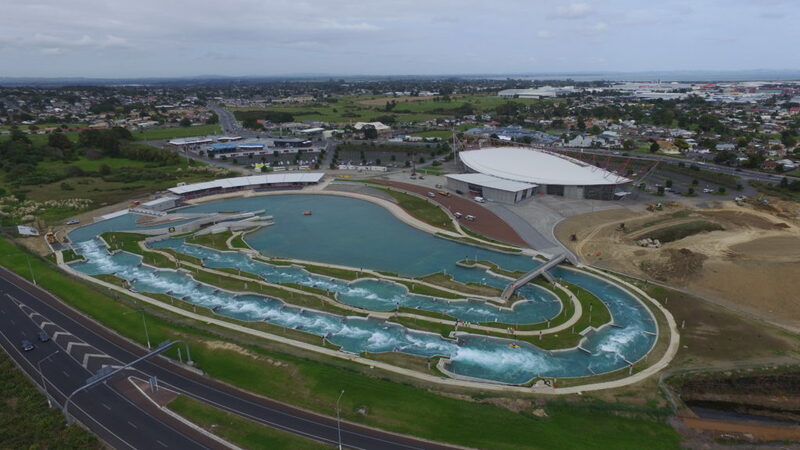 It is a highly innovative facility and a world class destination of international standard for sport, recreation, training and youth development, supporting and instilling a sense of place and pride for the community. 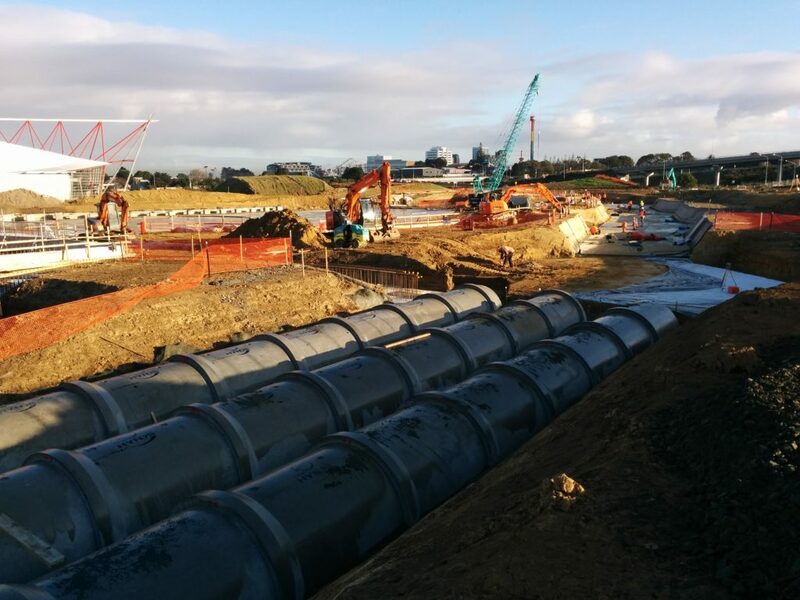 RCP managed the world leading engineering design, involving complex infrastructure designed to manage the pumping stations which produce a flow rate of 16 cubic metres per second, as well as onsite delivery. 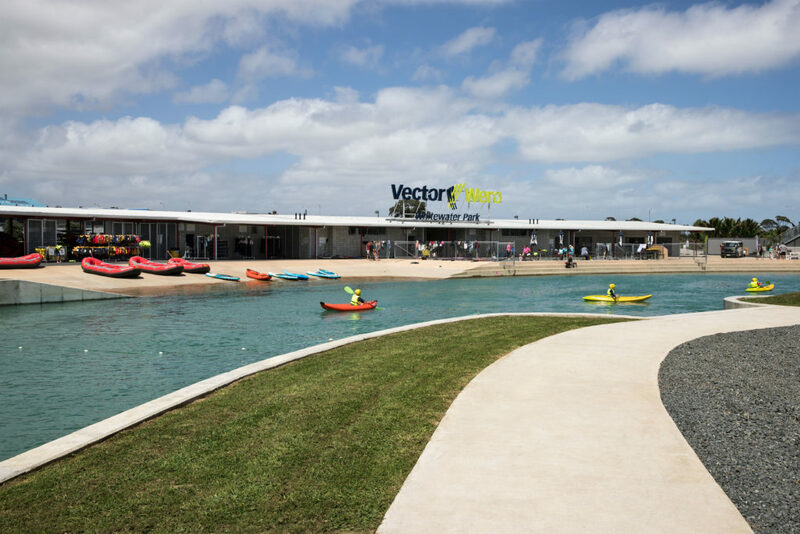 As part of this, we provided for innovative construction methodologies, including management of health and safety and environmental quality standards necessary for the development of a facility of this calibre.